It’s been called the "miracle of World War II." 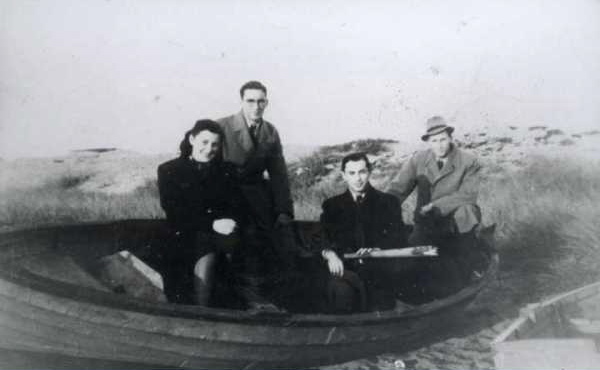 This month marks the 75th anniversary of the rescue of more than 7,000 Danish Jews from the Holocaust. It was a heroic example of neighbors helping neighbors. The scholarship fund, Thanks to Scandinavia, recognizes the ordinary people who performed extraordinary acts in Scandinavia and Bulgaria during World War II to save the lives of their Jewish neighbors. Joining us this week to talk about this often untold story is Thanks to Scandinavia Executive Director Kelly Ramot and Denmark’s Consul General in New York, Ambassador Anne Dorte Riggelsen.